In- house manager in case of emergencies. 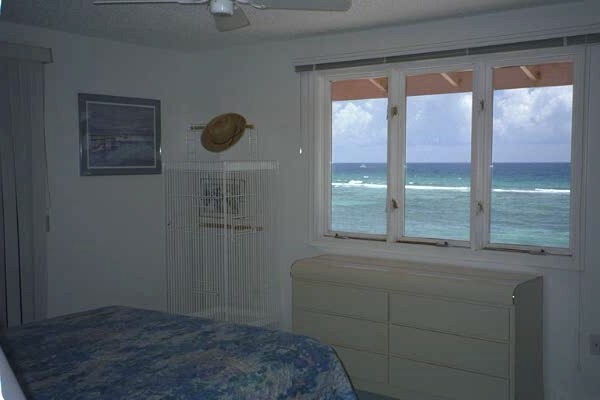 Many outstanding dive sites from the Cayman North Wall are nearby. Snorkel to see colorful coral and abundant fish wherever you enter the water…..Reefs are everywhere. Local’s sports bar within walking distance. Sunday Brunch special is a bargain and always fun for the family. Magnificent sunsets and great dinner at the Four star Hyatt Restaurant at Rum Pointe. Other great restaurants and gathering places in close vicinity. Grocery store only 5 minutes away. Starter soaps, detergents, and paper products are provided. Click images for full screen view!!! 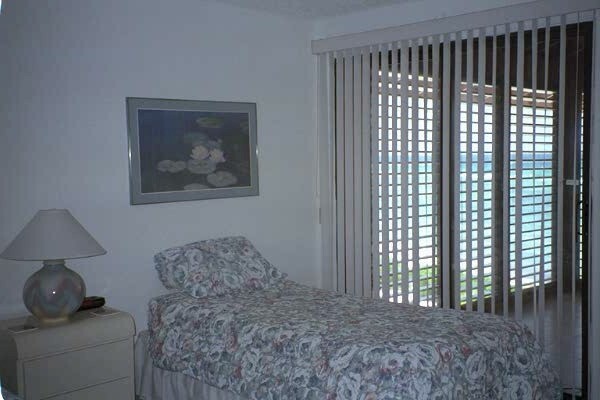 The above rates are for occupancy of up to 4 persons during winter. The summer rates apply to up 2 persons. For additional guests, add $10 per night per person. There is a five-night minimum, but your vacation can start or end on any day of the week that you choose. Two week stay minimum for Christmas week only …. .price may vary from the above. Our policy is to secure half of the payment for your vacation stay immediately when you book with us. This holds the specific time agreed upon for your vacation. This payment is nonrefundable but in the event of a cancellation, we will try to return the nonrefundable payment if and only if we are able to rent the unit during the times you had agreed to rent it. The balance is due one month prior to the first day of the scheduled vacation. When all checks have cleared, keys and further information will be sent directly to you. Security deposits are at the digression of the owners and will be discussed on a case by case basis. Refunds will not be based on weather or acts of God.